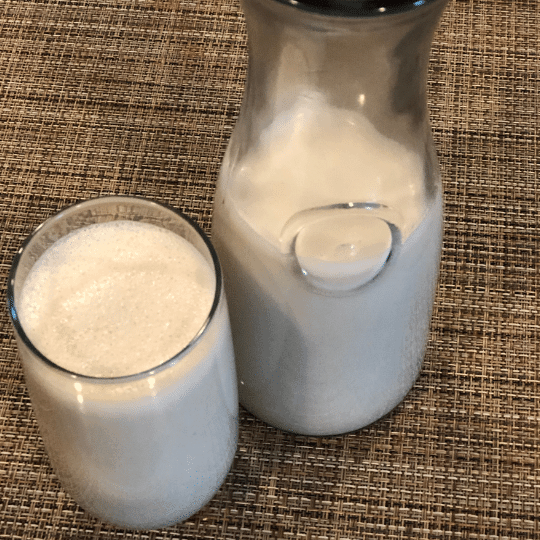 Cashew milk Homemade is very simple and inexpensive to make. I t is an excellent dairy milk replacement for vegans, vegetarians as well as those allergic to lactose. I like this milk and also utilize it in most of my dishes such as sauces, dressings, healthy smoothies, and also baked foods. This milk is so luscious and tasty. 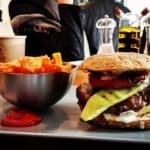 What is great concerning it is that unlike almond milk which you need to peel the skin, get rid of the pulp as well as find what to do with it, you do have to strain and separate cashew milk from the paste if you have a high-speed blender like a Vitamix. Virtually every part of the nut dissolves in the milk. You may have minimal leftovers which you can add to your shake or use in your baking dishes. 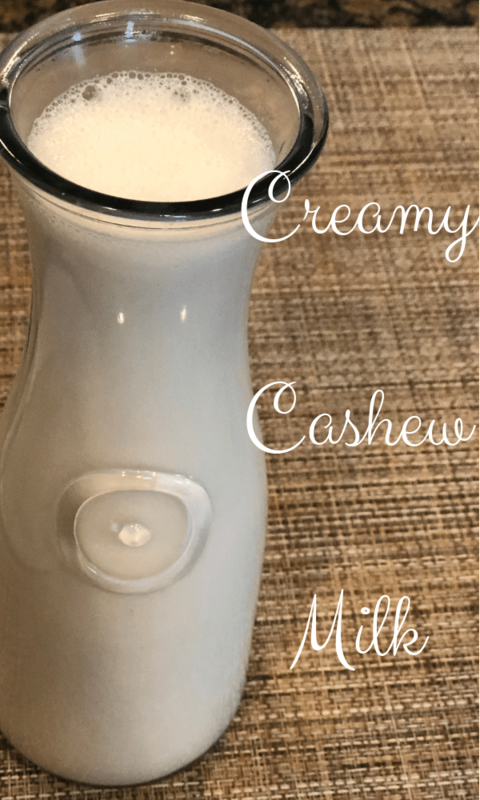 Cashew milk is very easy as well as simple to make. You will only require three active ingredients at most, and also a high-speed mixer like Vitamix. The blending can take just five minutes to prepare. Cashew milk homemade is extra comfy to absorb for those intolerant to lactose or casein found in dairy milk. Cashew milk is without these compounds. This cashew milk contains both polyunsaturated as well as monounsaturated fats which are missing in cow milk. Fats found in cashews are valuable for your heart. They can help reduced cholesterol. These fats can likewise help in fat burning. The milk is high in anti-oxidants and flavonoids which aids to battle illness such as cancer as well as suppress it to prevent cell replication. Cashews have high quantities of magnesium as well as potassium which helps to relax blood vessels. The relaxation enhances the smooth circulation of blood in the cells and also, as a result, lower high blood pressure. Include cashew milk in your diet to get these wonderful health and wellness benefits. 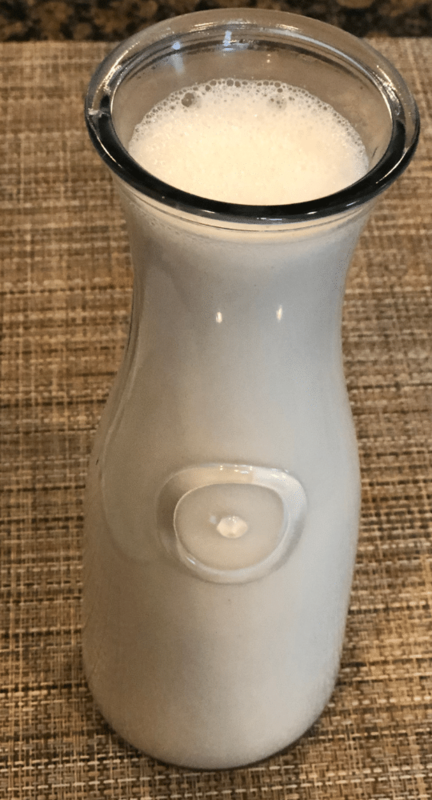 How can you make cashew milk Homemade? Making cashew milk is very straightforward and also very easy. Just soak one or half a cup of raw cashew in cold water overnight or for 8 hours. Soaking them softens and makes them easier to digest and absorb. Drain the water the following day and rinse your cashews. These nuts are dirty so do not disregard cleaning them after draining the water. Place the cashews in a mixer; add one cup of cold water as well as 2 tablespoons of honey. Puree until smooth. Pour the milk in a tidy storage container or bottle then refrigerate. It can keep fresh for 3 to 5 days cooled. 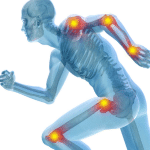 Previous Post: « Benefits of Drinking Water-Why you need it.